Tech Mahindra Limited is an Indian multinational provider of information technology (IT), networking technology solutions and Business Process Outsourcing (BPO) to the telecommunications industry. It is a specialist in digital transformation, consulting and business re-engineering solutions. Anand Mahindra is the founder of Tech Mahindra which is headquartered at Pune, India. Part of the Mahindra Group, Tech Mahindra is a USD 3.68 billion company with 105,000+ professionals across 51 countries. It provides services to 788 global customers including Fortune 500 companies. It is also one of the Fab 50 companies in Asia, a list compiled by Forbes. Tech Mahindra was ranked #5 in India's software services (IT) firms and overall #111 in Fortune India 500 list for 2012. 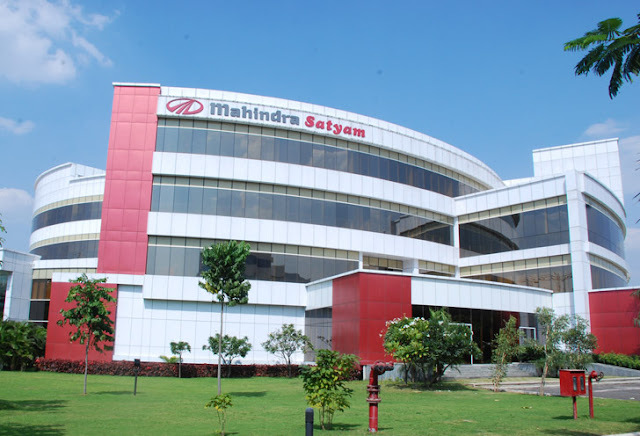 Tech Mahindra, on 25 June 2013, announced the completion of a merger with Mahindra Satyam.